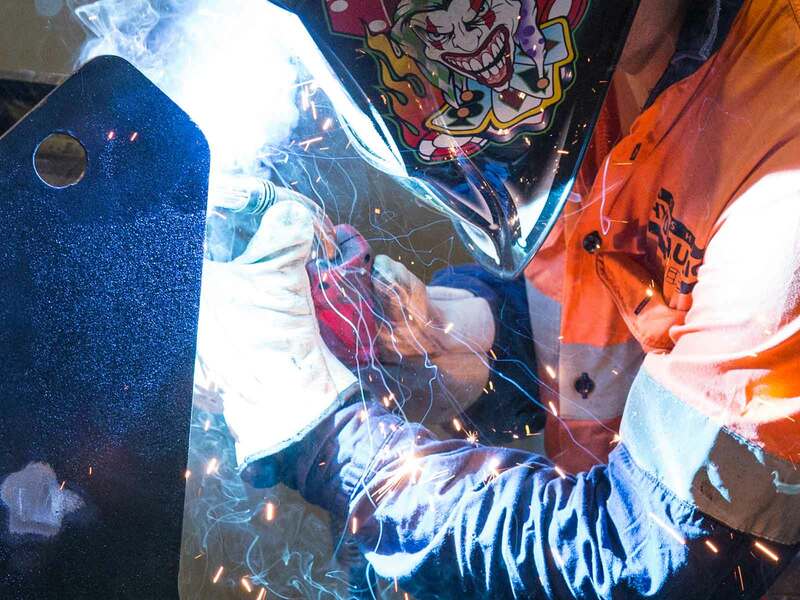 Mobile welding, fitting and turning, plate bending and more – our engineering services have you covered for any custom job you need. 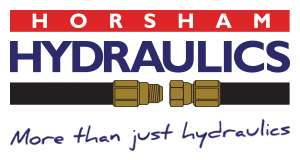 Horsham Hydraulics provides a full engineering and fabrication service that covers steel, aluminium and other metals as well as polymer, plastic and HDPE. A full engineering workshop at our Horsham facilities. Years of experience and knowledge to make sure your work is done the way you want it done. 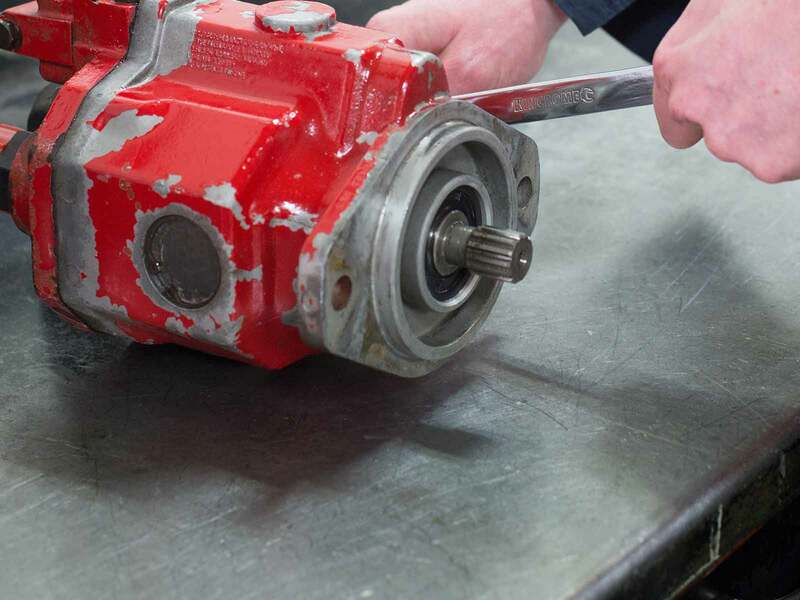 Our other specialist services include hydraulics repairs, pneumatics repairs and our 24 hour on site service. Keep up with the latest industry news and see our FAQs for towns we service. 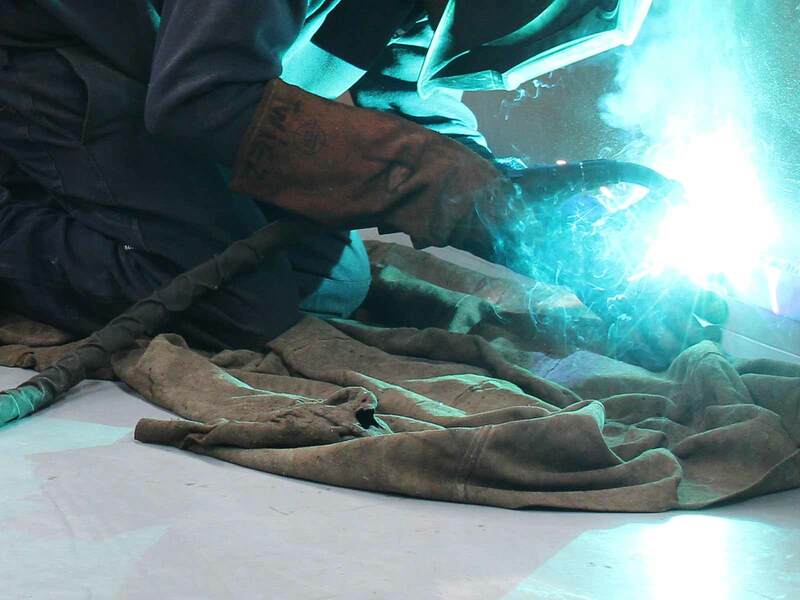 Contact us to discuss your custom engineering requirements.